Russia has the second-lowest gasoline price in Europe, according to a study published by state media on Monday. 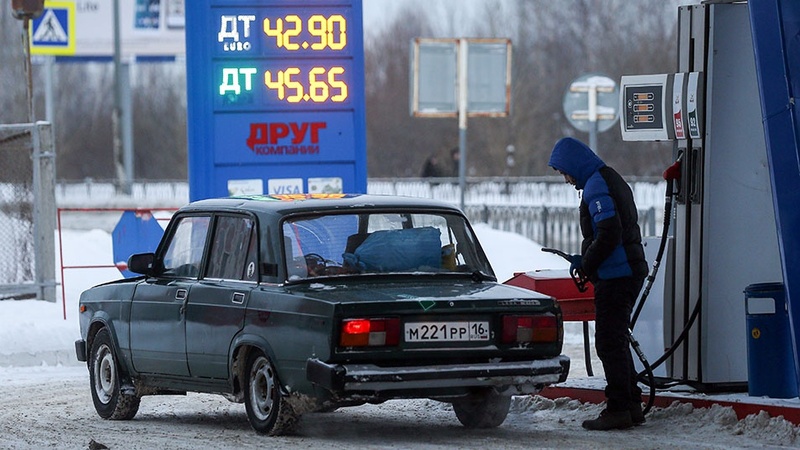 At 45 rubles ($0.68) per liter of 95 octane gasoline, Russian gas is nominally the second cheapest in Europe, according to a RIA Rating Agency report released on Monday. Only the ex-Soviet republic of Kazakhstan has cheaper gas at 30.9 rubles per liter, the study of 34 countries shows. The same grade of gasoline was most expensive in the Netherlands, Norway, Denmark, Italy and Greece, where it cost between 112 rubles and 117.7 rubles per liter. When taking into account purchasing power, Russia ranked 20th in Europe for the affordability of gasoline, with an average monthly salary able to pay for about about 826 liters. Luxembourg and Norway, followed by the United Kingdom, Sweden and Denmark, led the RIA Rating Agency’s affordability index. 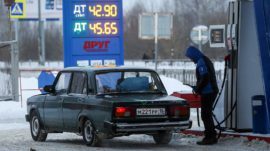 Russia also experienced the second-highest jump in prices for gasoline over the past year, at 9.7 percent, the first time such a sharp increase was observed in the last seven years, RIA Rating said. Six other countries also saw gasoline prices rise in the past year.